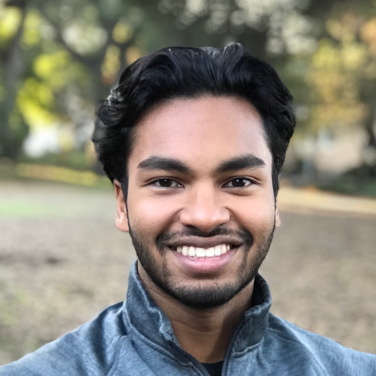 Vikas will join Redstone as a summer 2019 analyst intern as he completes his undergraduate degree in Mechanical Engineering & Social Impact Analysis at Stanford University. Through his work with government and nonprofit innovation consultancies, he has worked on designing evaluation mechanisms for social impact organizations. Most recently, he worked with the Moroccan Center for Innovation and Social Entrepreneurship to create a comprehensive impact evaluation framework for Tamkeen, their high school education initiative. Vikas is also passionate about launching projects at the intersection of education and equity. He has developed Bay Area and Indianapolis-based programs to engage young women in technology and business. He has served in advisory and/or management capacities as a board member of the Science Education Foundation of Indiana and the education equity nonprofit Starts with Soap. Currently, he works with The Trevor Project in researching and crafting a new Indiana suicide prevention policy with considerations for at-risk populations. In his free time, Vikas enjoys rock climbing, (amateur) sculpture, and late-night beach campfires.